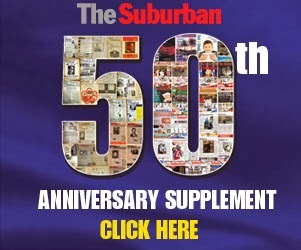 The Suburban.com - The Suburban - Mike Cohen: Price or Wills for Habs play by play? Price or Wills for Habs play by play? This is not a July in which TEAM 990 radio station general manager Wayne Bews will truly be able to relax. Upon receiving the exciting news two weeks ago that his station had wrested the radio broadcasting of Montreal Canadiens games from CJAD, with a seven year contract, it has been operation talent hunt. Is morning show co-host Elliott Price (right) the odds on favorite to do play by play? Does he actually want the job. Price was outstanding fulfilling his lifelong dream of doing Expos play by play. 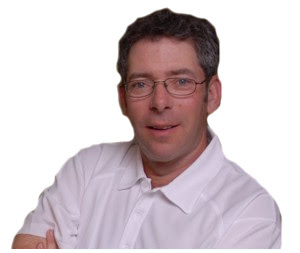 He has done some Canadiens in the past with CJAD, a little Impact and Alouettes and of course junior hockey for the past three years. 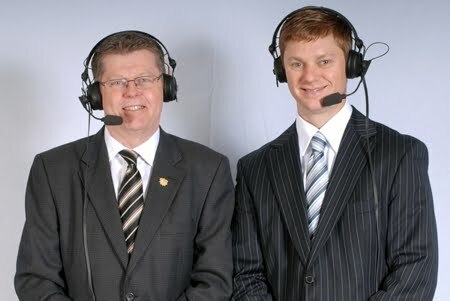 Wills (picture below right) is the director of broadcasting and communications for the Hamilton Bulldogs and their play by play man on radio for the past 10 years. Hamilton is the Habs' top farm team. Wills has stated publicly that his goal is move to th e NHL. Bews plans to announce his team in August. Labels: Derek Wills, Elliott Price, TEAM 990 Habs broadcasts, who will do Habs play by play? Elliott is great on the morning show and Derek is great doing play-by-play for the Dogs so leave Elliott on the morning show and call up Derek to do play-by-play for the Habs. It's a no brainer.